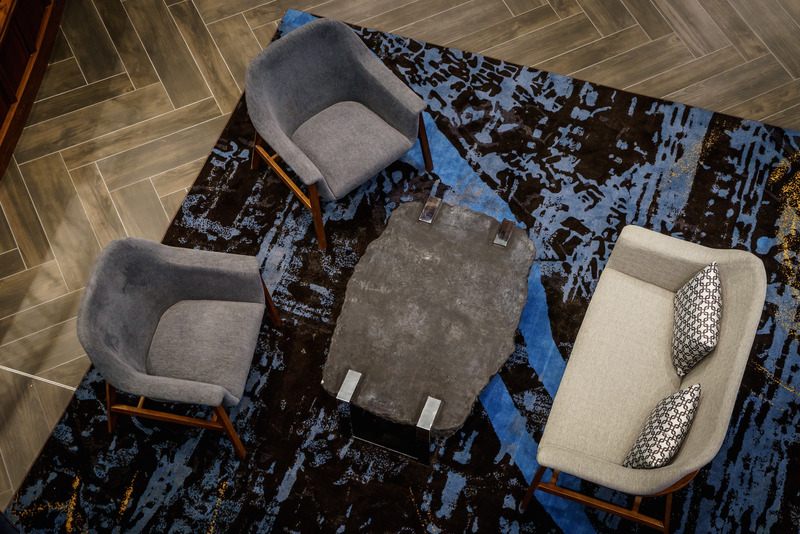 An occasional blog article series, “Three Questions With…” profiles designers, product developers, trend experts, colorists, arbiters of good taste and others who are shaping and influencing the commercial interiors industry. Q. You’re currently working on integrating colors from the new Reflective Elements collection into new products for BOLYU. Are the Reflective Elements colors part of a bigger trend you’re seeing in color these days? Pizzazz from BOLYU contains intriguing reflective and metallic type colors. The metallic — and now reflective – color movement has been amazing to me. It started several years ago, essentially in the fashion industry, and it’s taken many twists and turns over the years. I would say that this movement is no longer a trend, it’s established. In fact, we introduced a product called Pizzazz several years ago that had a metallic look to it. Made with Zeftron nylon, it continues to be a popular product today. I think everybody is looking for a sparkle or a shine. Today we’re seeing different colors with the metallic or reflective effect that you might not have seen just a short while ago. For example, we’re noticing bright colors in orange or even green being paired with a metallic color. This is striking and unique, and not something you would have seen in the recent past. These colors present such a departure from what we were working with in the past. They are so exciting when contrasted against the muted colors, dull lusters and matte finishes we saw prior. Q. How does the Reflective Elements collection help you in your role as a colorist/designer? What’s great is that Zeftron has added more options for designers, which is what we need. 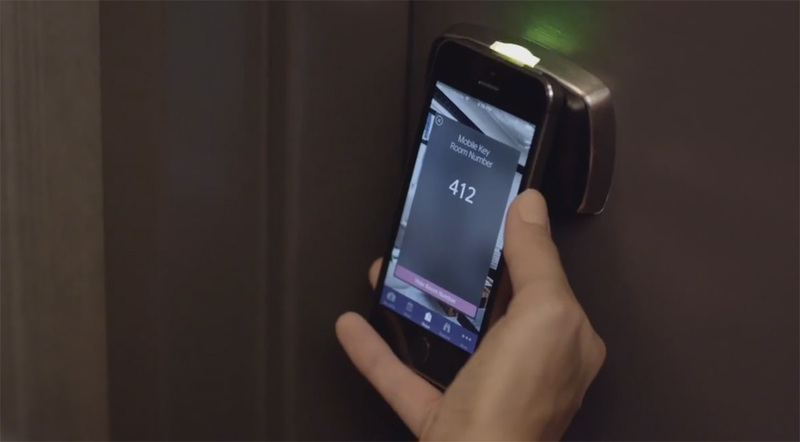 More options gives us an edge to be innovative, to address the now and to address the future. Of course we also want to use colors that are not just trendy, but have longevity to them as well. These colors give us that flexibility. As a designer, I feel I can create almost anything. You can create added texture, introduce more styling…or even create an element of surprise and uniqueness. It’s a styling tool that has become very important to use. What’s more, Zeftron’s Reflective Elements collection works really well with its Brilliant Collection. Zeftron is sitting on top of a really nice color package. It shows that they are paying attention to what’s happening in the market. Zeftron’s colors give designers the opportunity to make something their own. Q. 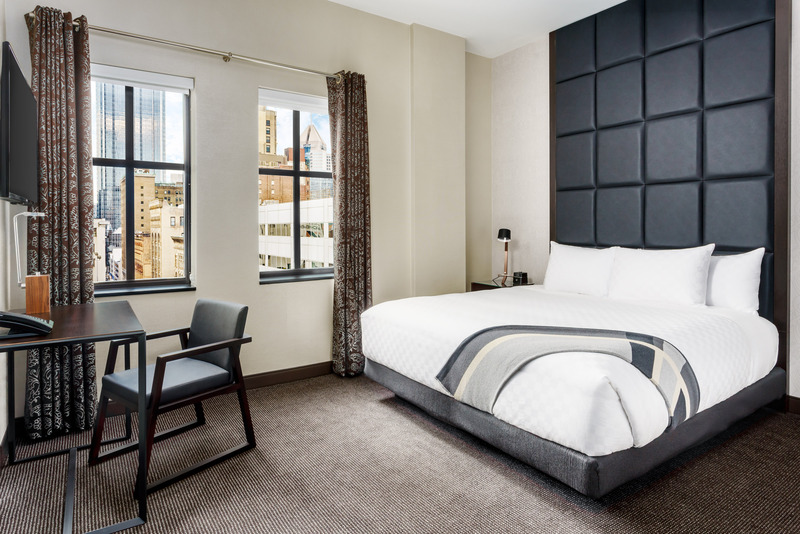 Where do you see the colors being used — corporate, hospitality, etc.? For us, it’s across the board. We’re using these colors in hospitality, corporate, senior living and health care. I can’t tell you any product that I’m not working on now that does not have a reflective or metallic element to it. I think that’s a reflection (no pun intended!) 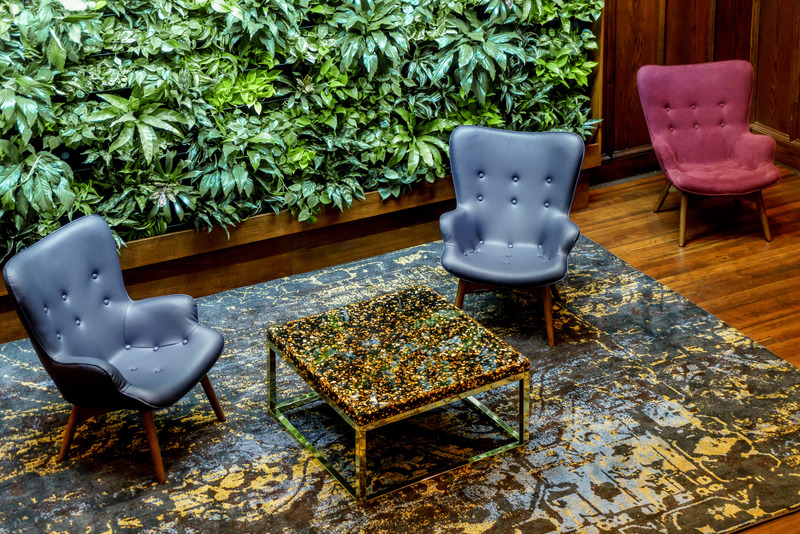 of just how important and popular these kinds of colors have become in virtually every commercial space. Contact Us: If you’re interested in learning more about the new Reflective Elements collection, please contact Zeftron Business Leader Tim Blount directly at timothy.blount@shawinc.com. 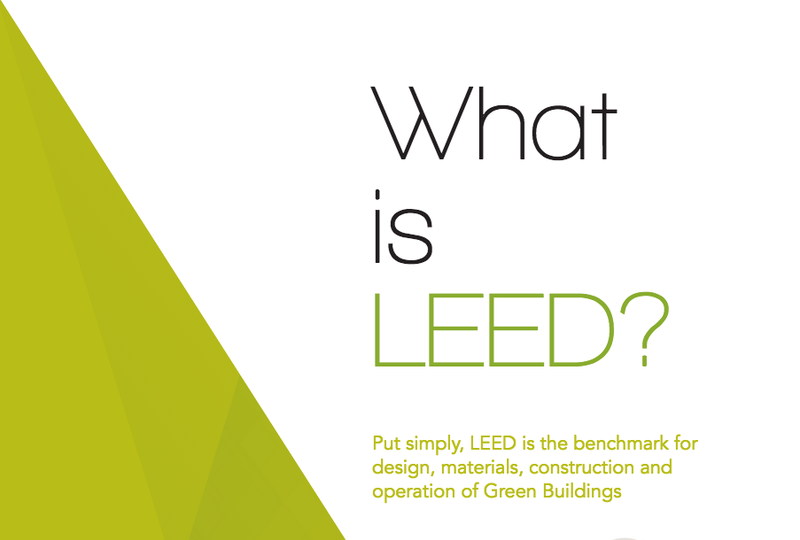 Looking for LEED v4 Credits? Zeftron® nylon Can Help! 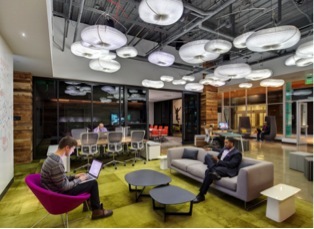 As everyone in the commercial specifying industry knows, LEED remains the preeminent green building certification program that recognizes best-in-class sustainable building strategies and practices. 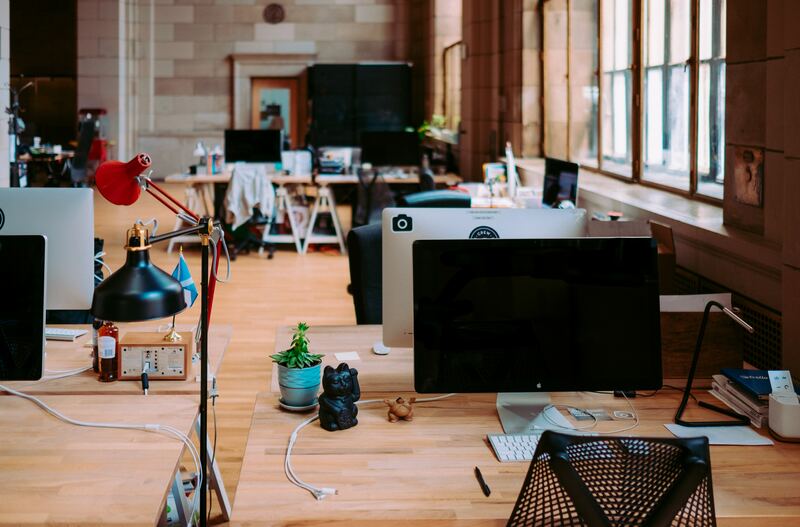 LEED v4 is the latest rating system available to architects, designers and building owners seeking to achieve LEED status for their projects or buildings. There are six basic categories – as well as an Innovation in Design and a Pilot Credit category — where credits can be obtained. 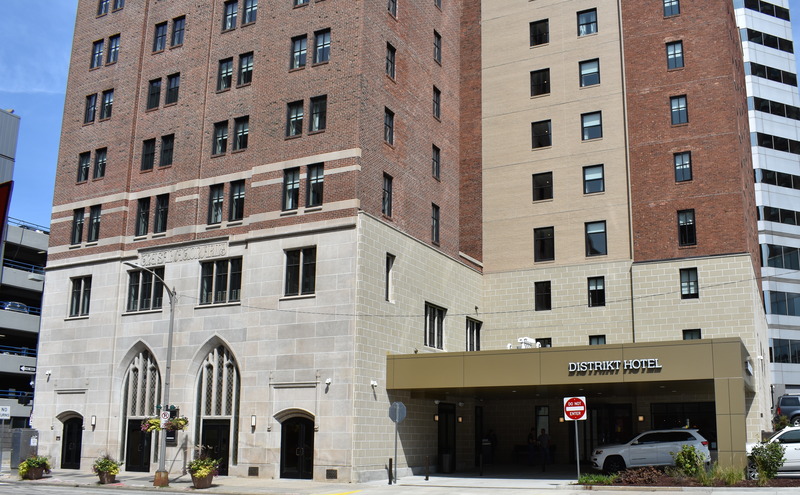 Navigating the intricacies of LEED v4 may be challenging. 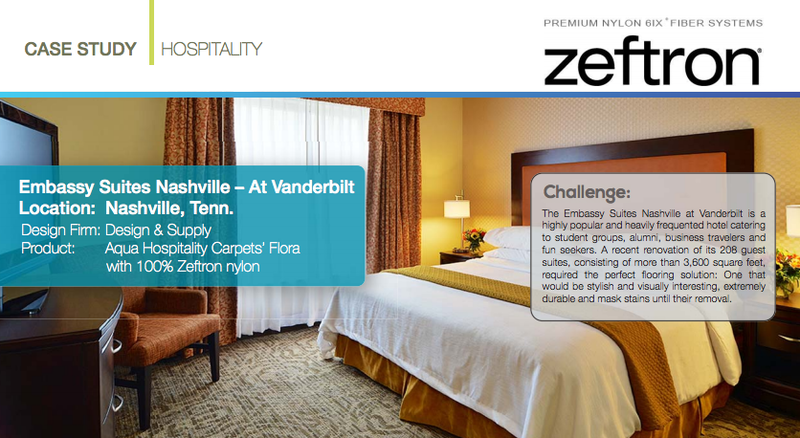 However, knowing how Zeftron nylon can contribute to LEED credits is easy. 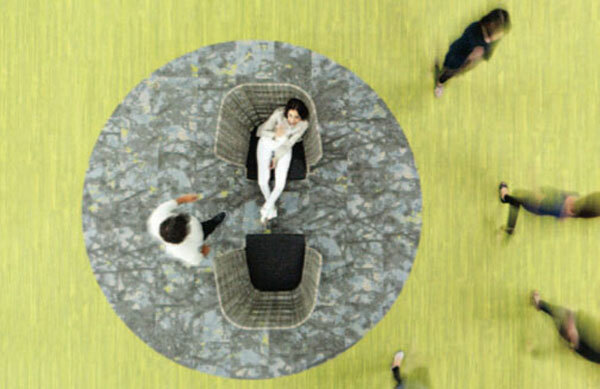 We have developed a new brochure that lists areas of opportunities where LEED credits can be earned when a commercial carpet is specified with Zeftron nylon yarns. 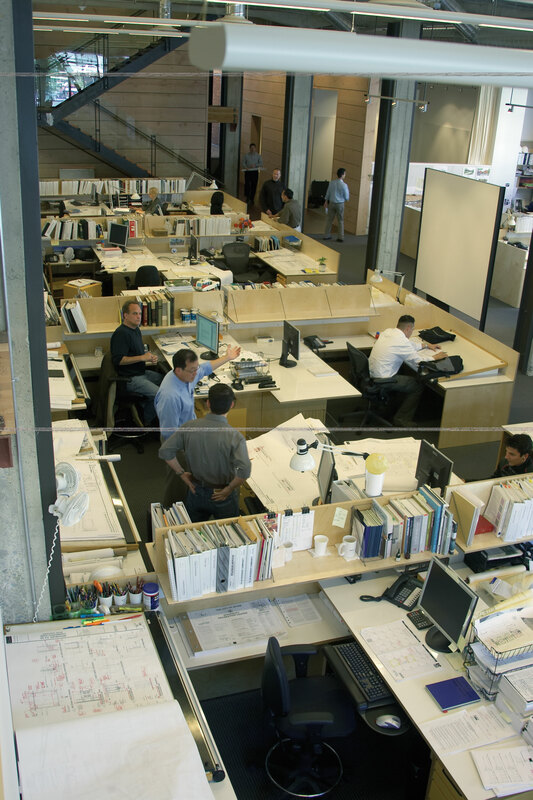 Sustainable building and design is more important than ever. Let Zeftron nylon help you get the LEED credits you deserve for your green projects and buildings. Feel free to download our Zeftron LEED Brochure and use it as a reference guide when specifying commercial carpet. For questions or assistance specifying products made with Zeftron nylon, contact Richard Radke, Zeftron National Marketing Manager at Richard.radke@zeftron-nylon.com or Tim Blount, Zeftron Business Leader, at timothy.blount@shawinc.com. We are constantly seeking input from designers about our colors. Through our first national “Color Survey” you were able to vote online to tell us what colors you wanted to see added to our color palette. subtly yet inherently reflect a sense of optimism with each color boasting its own unique and distinctive character. Colors range from an organic earth tone to a complex gray that offer a touch of boldness. 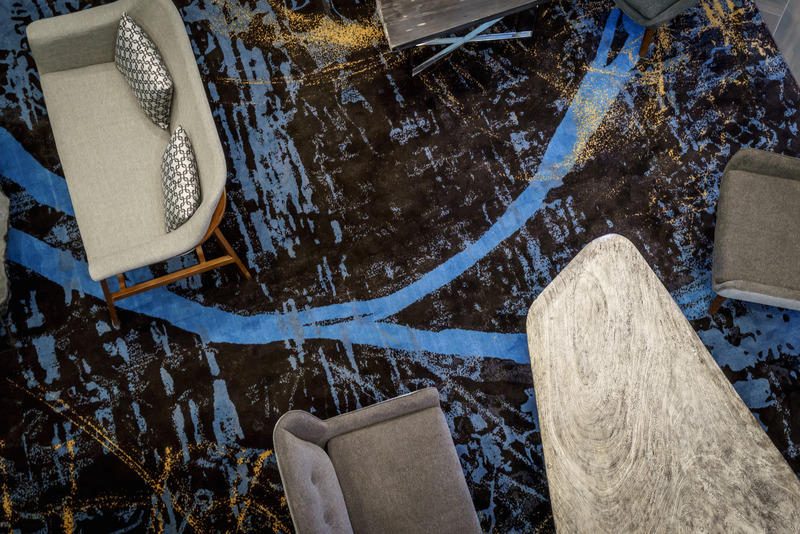 The colors can be used in a variety of ways, either as primary or accent colors for carpets designed for the hospitality, corporate, retail, education…or any commercial interior. The new Designers Select Collection comes on the heels of our recently introduced Brilliant Collection, an assortment of seven highly vibrant colors that can add a dash of energy or excitement. The new colors are perfect complements to our existing colors and brings our overall color palette to 120. But more importantly, they provide more choices, options and inspiration for the commercial carpet you envision. 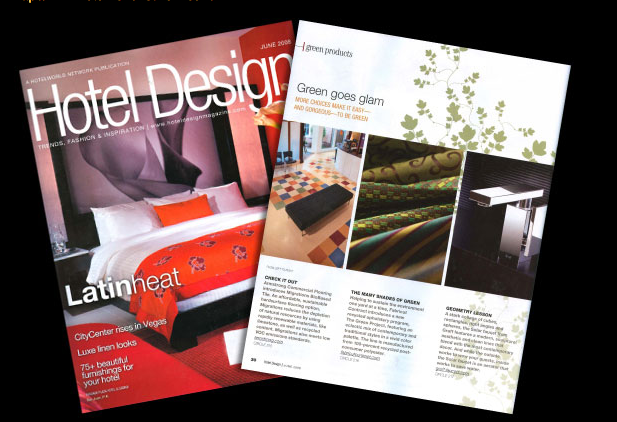 These new collections also underscore our commitment to listening and responding to designers and marketplace needs. 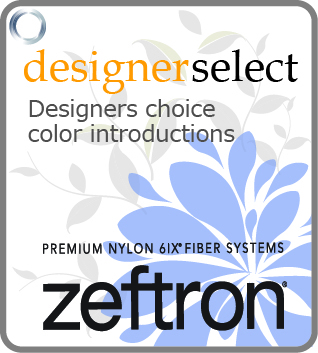 Each color is rigorously tested to Zeftron’s exacting standards to ensure premium color consistency. 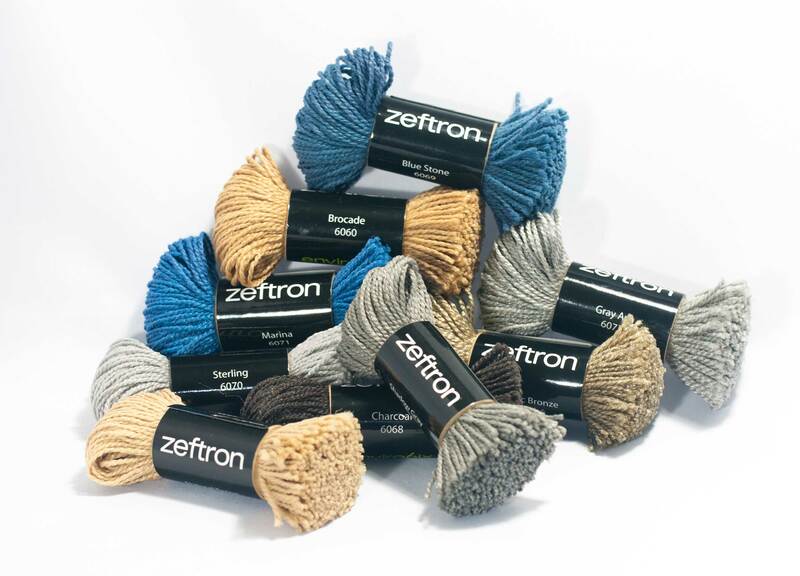 And, like all Zeftron yarns, the new colors contain a minimum of 25 percent recycled content. They are backed by Zeftron’s lifetime warranties for colorfastness, stain removal, wear and static control. An electronic color swatch of the Designers Select Collection, Brilliant Collection and all of our colors is available for download by clicking here. More information and inspiration is available at our website. We want to hear from you. What do you think of these new colors? How might you use them in an upcoming project?